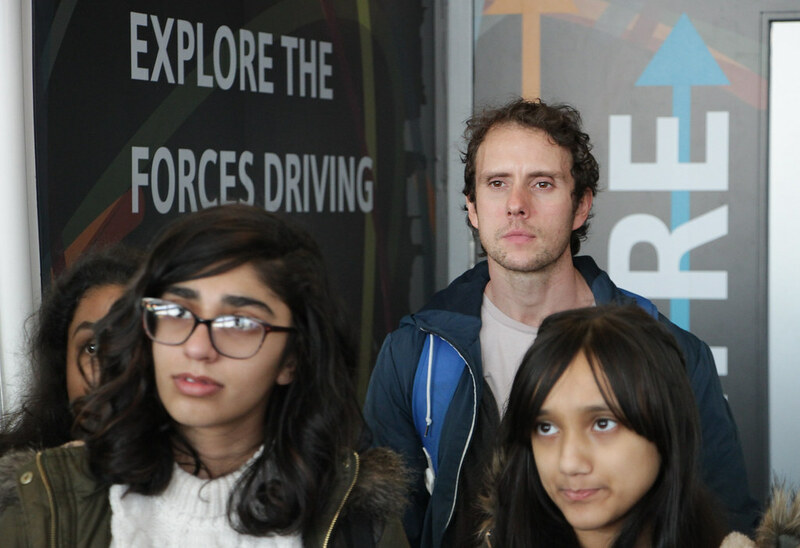 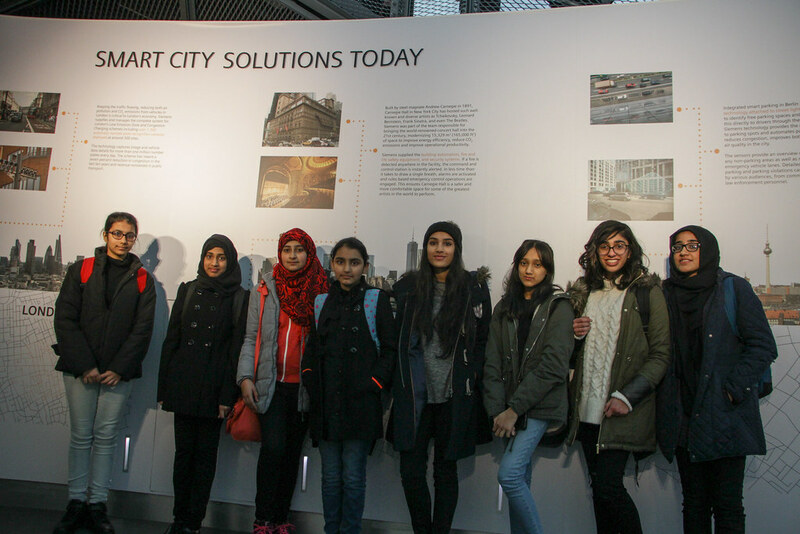 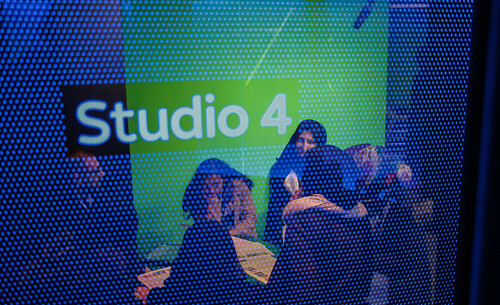 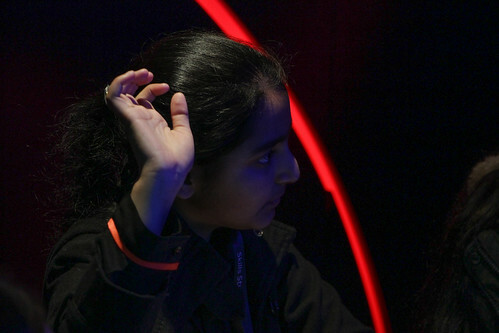 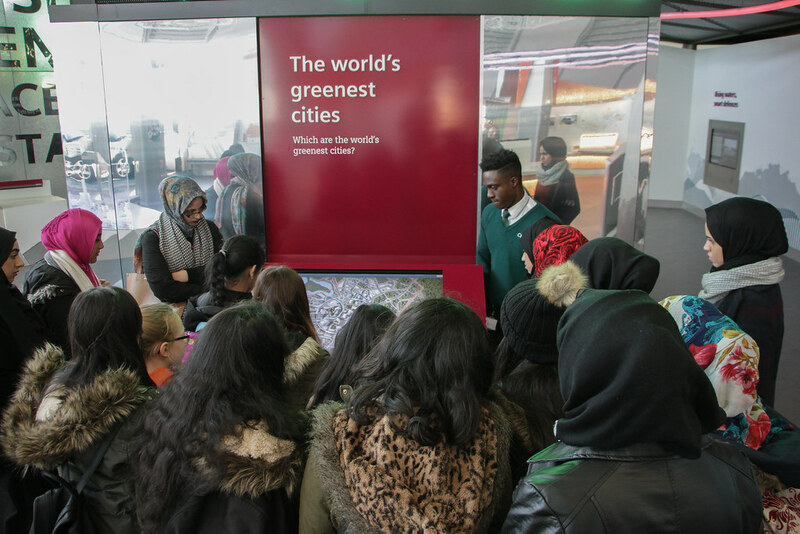 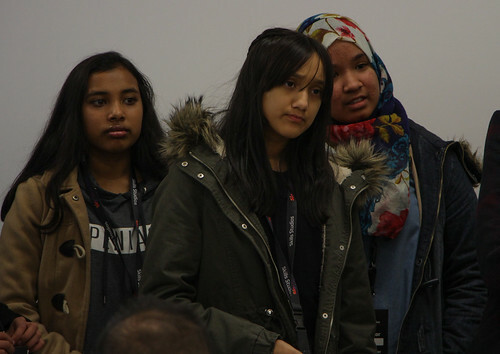 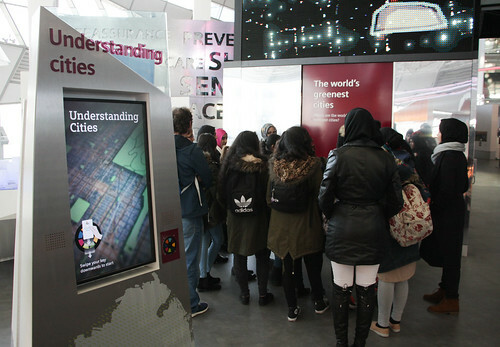 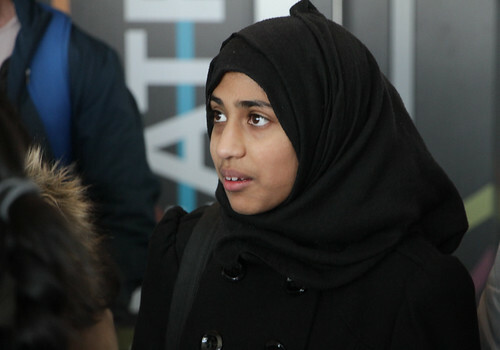 Students from various year groups travelled to London to discover the power of technology in the capital city. 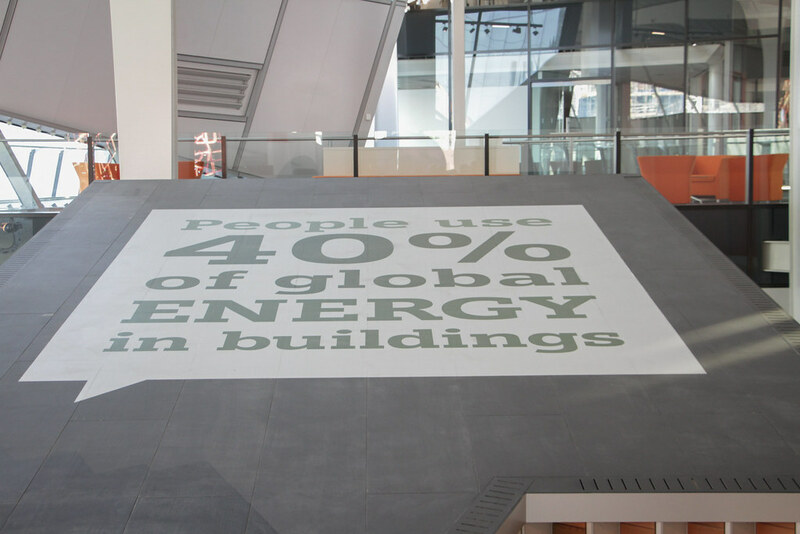 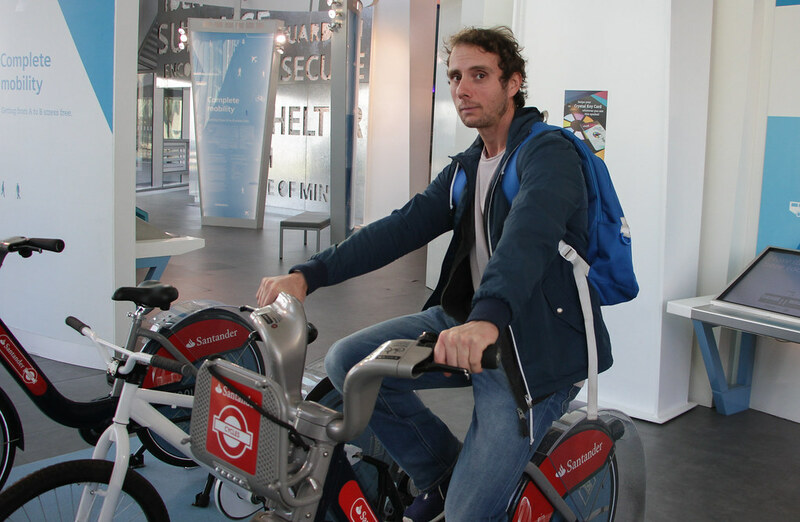 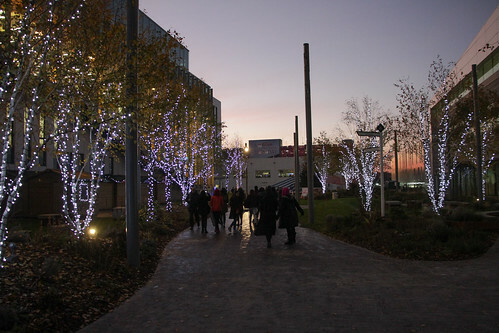 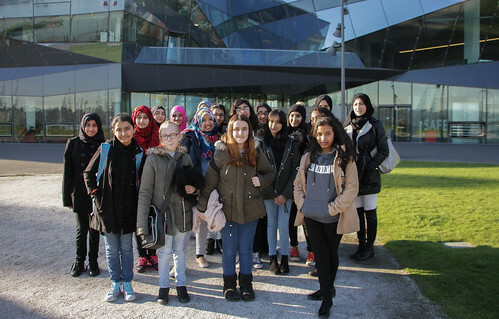 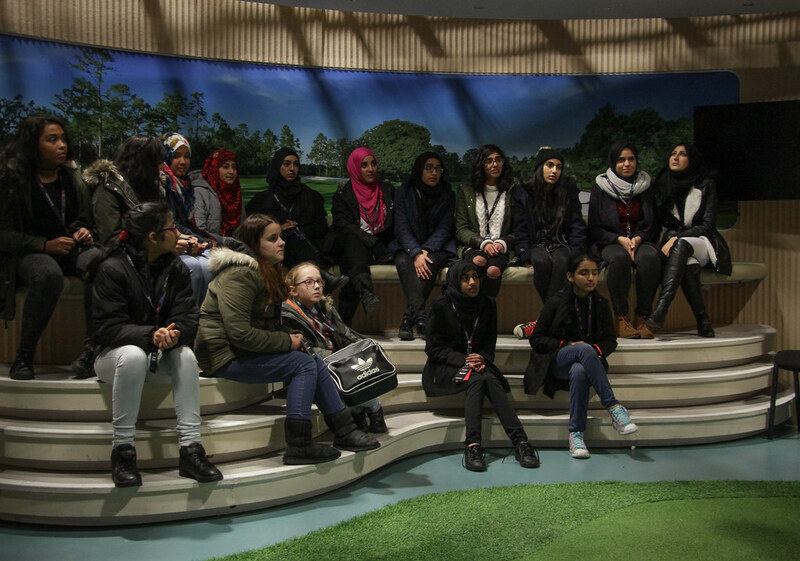 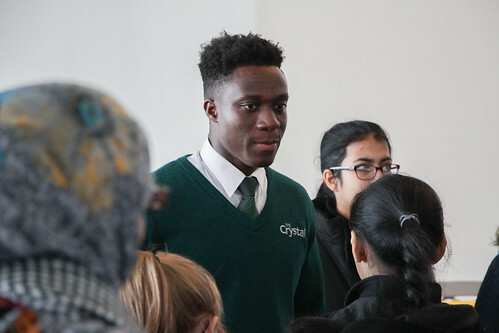 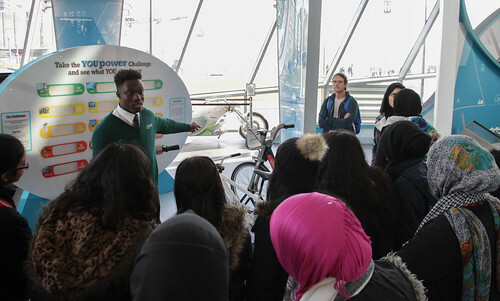 First of all the students visited The Crystal, the world’s most sustainable events venue. 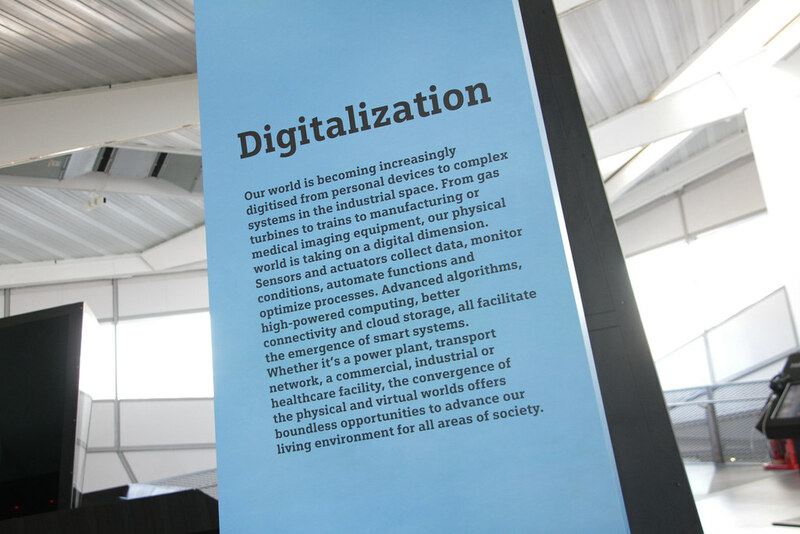 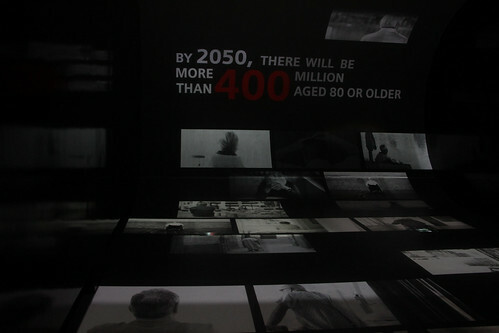 Here, they were given a tour of an exhibition on the Future of Cities around the world, examining how technology can support us in helping to make the world a better place to live. Students also participated in an interactive city development game that saw them undertake roles as city planners, technologists and accountants in order to effectively manage to future of a city. 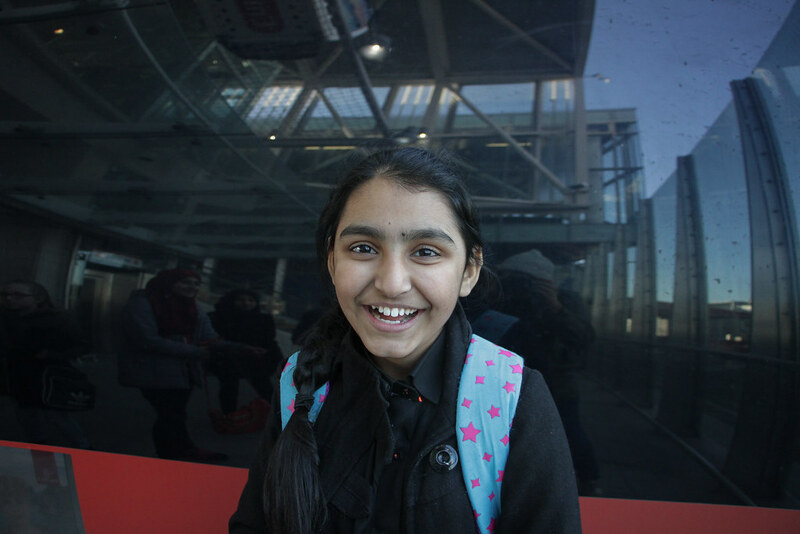 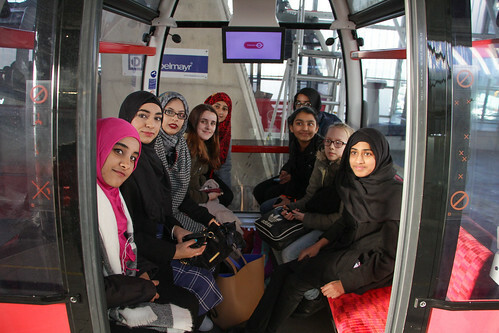 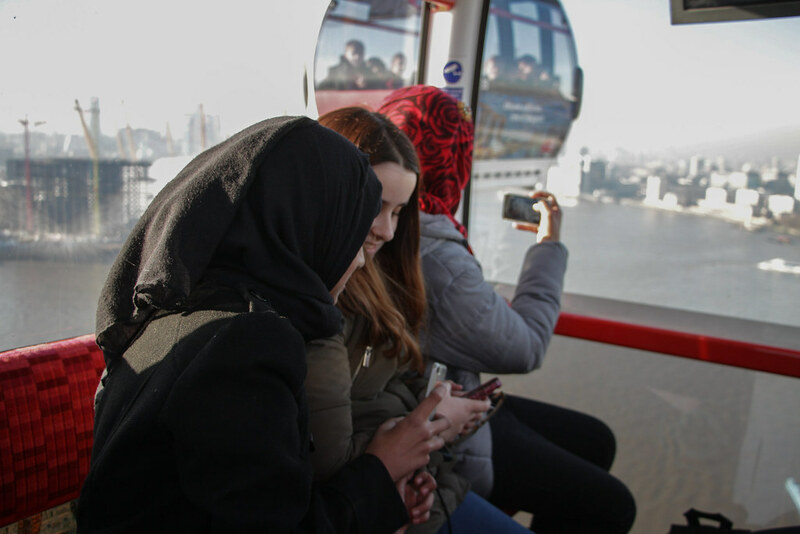 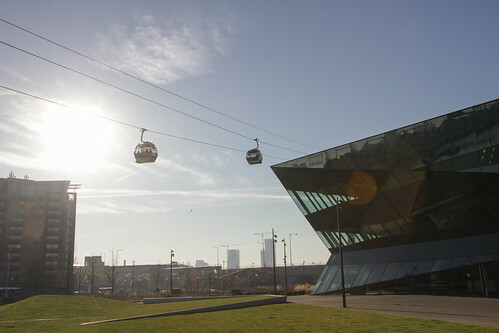 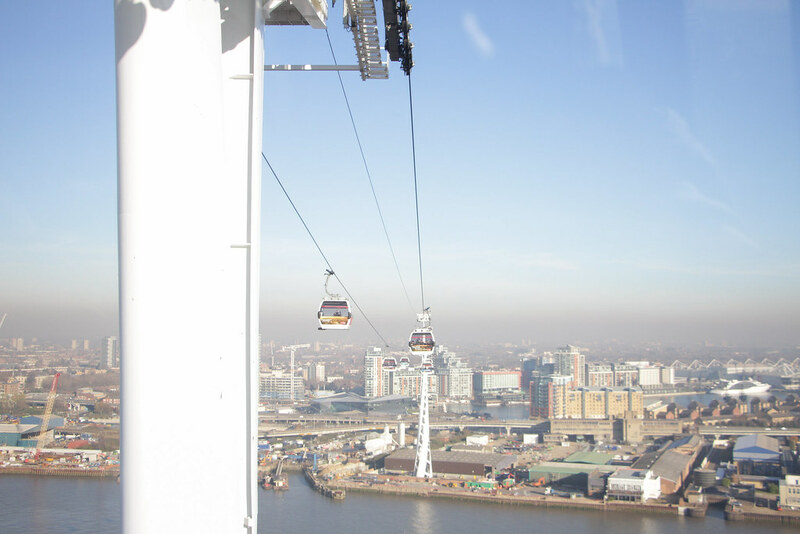 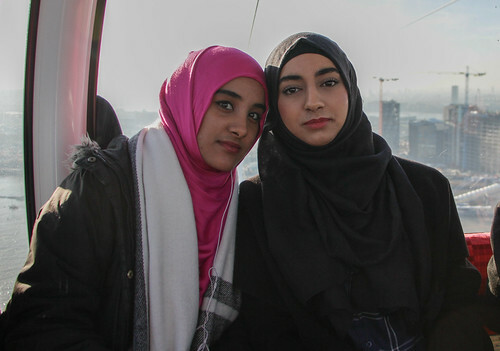 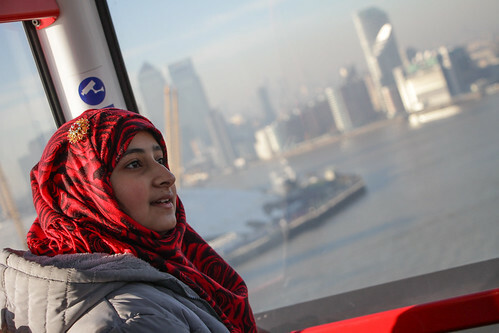 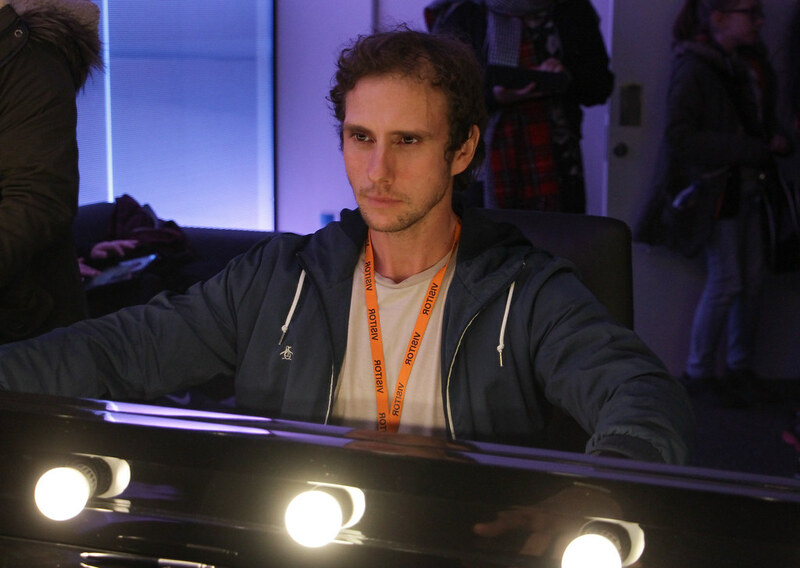 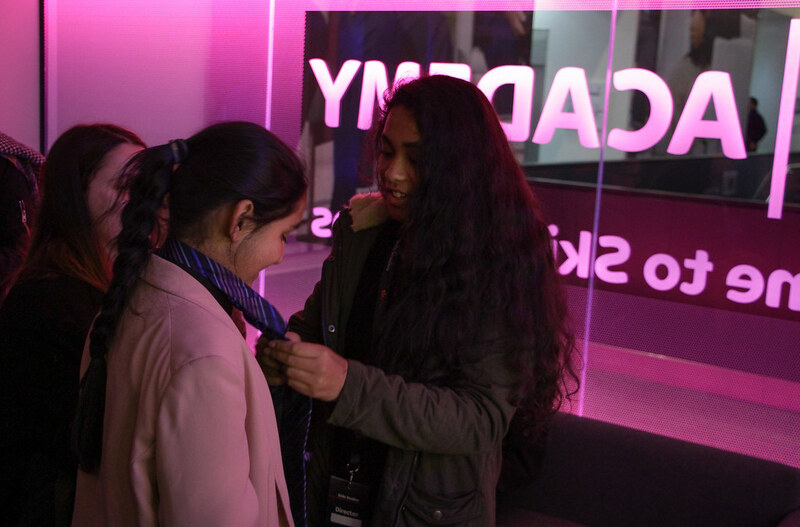 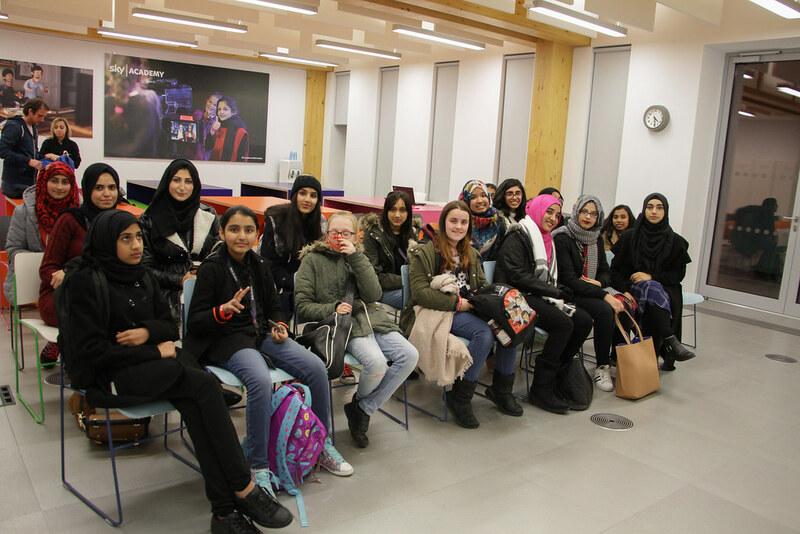 The group then made their way to Sky Studios via a trip on the Emirates Airline Cable Cars, taking in the scenery and offering a great opportunity to put in to practice the photography skills that they have been developing. 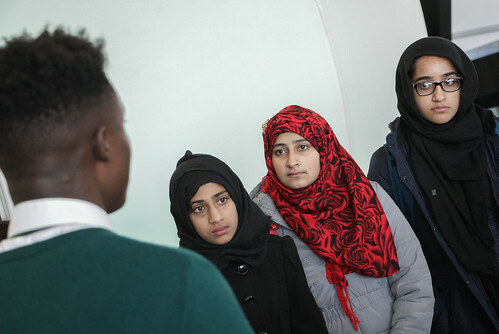 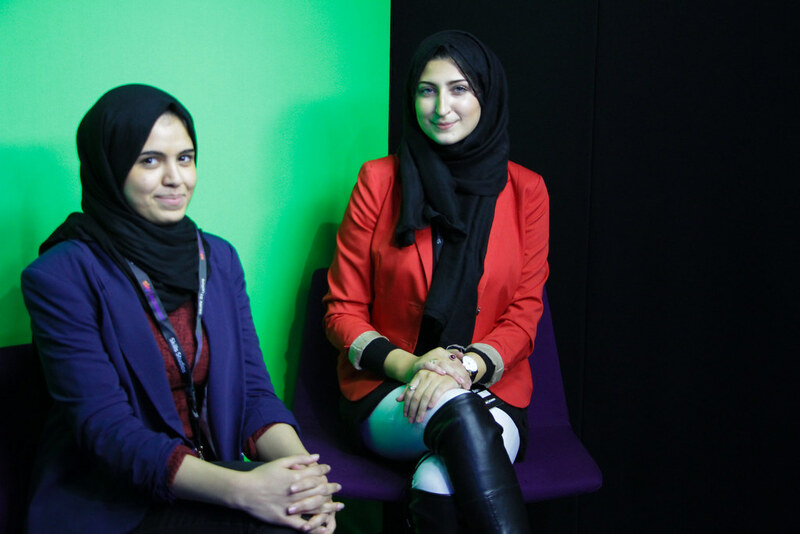 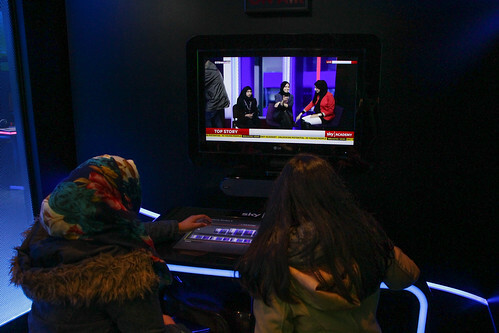 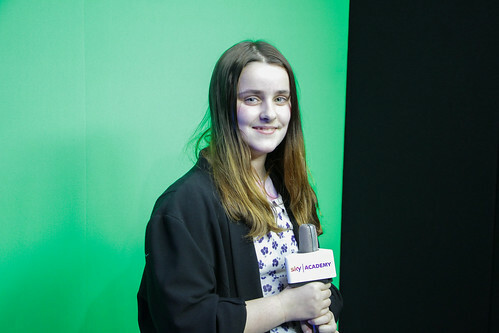 Once at Sky, the students planned, scripted, recorded and edited their own news report, focusing on the topic of cultural diversity. 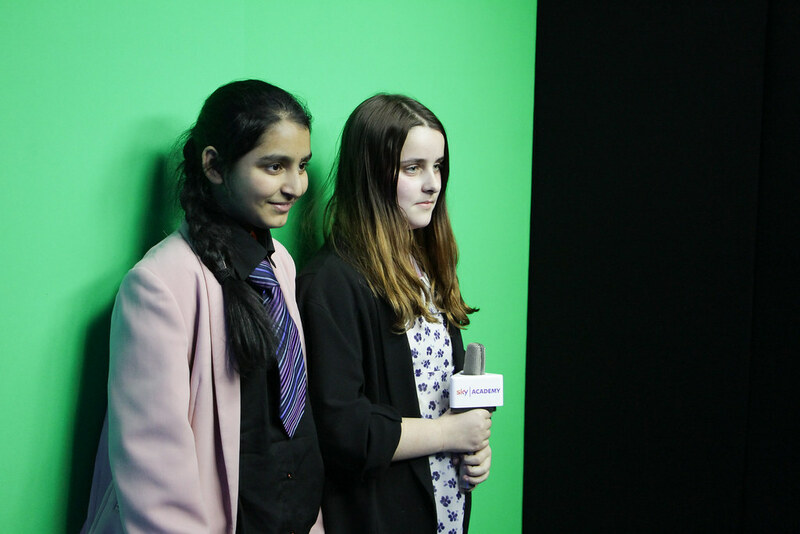 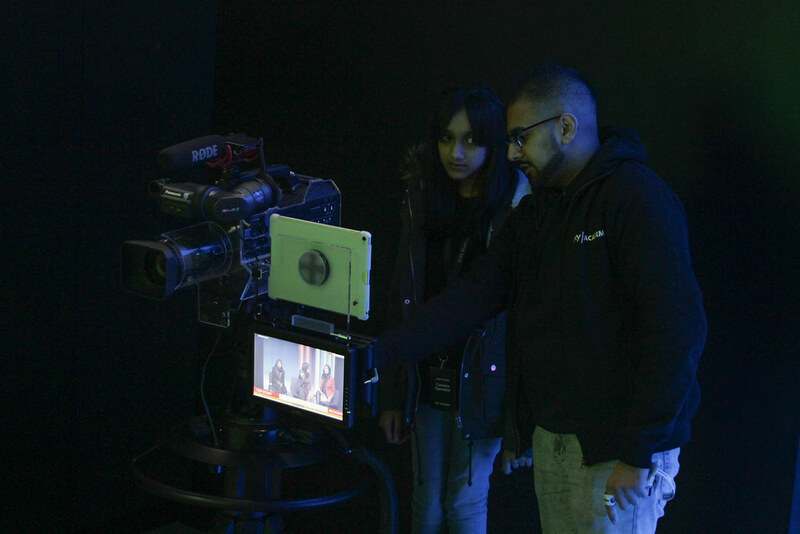 This was a fantastic opportunity for the students to explore and experience a fast paced media technological company in the real world. 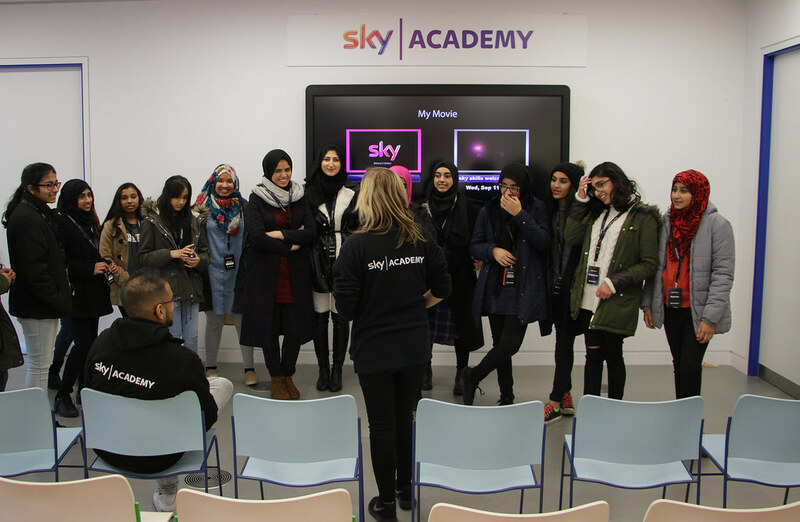 We would like to thank The Crystal and Sky Skills Studios for their work with the students and we look forward to visiting again very soon.